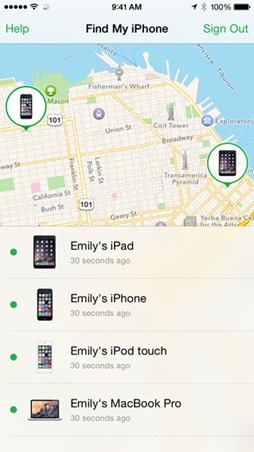 Find My iPhone app helps you to locate your lost phone on the map. 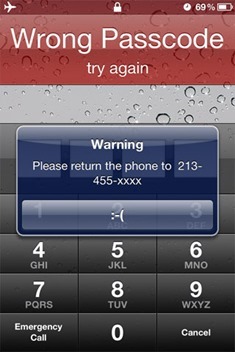 It further helps you to lock your phone and also wipe it remotely. This can be done by signing into your iCloud account through any iOS device or web using your apple ID and accessing the Find My iPhone application from it. Find My iPhone application offers you the flexibility to locate several locations of your device even if the device has been turned off. Furthermore it also shows the driving direction to the location of the device which has been stolen. You can also give an email request to be sent when the device which was offline comes online. This makes it all the more easier for the users. Lookout is a hybrid combination of security and finder application which would help you locate your device through GPS and sends a message to your phone. Through Lookout you can also initiate a call remotely and can also make calls to a list of your friends. The most fascinating feature of this app is that you it lets you sound an alarm and access your device remotely through web. The app provides enhanced security features like it lets your create a back up of the contact list, sends a notice if your device is connected to a WiFi which is unsecure or if your OS has expired. 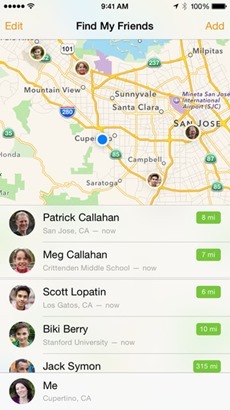 Find My Friends app helps you track your stolen iPhone. It lets you view your device location on a map by running this app in your friend’s phone which you have previously added to the list and was accepted. 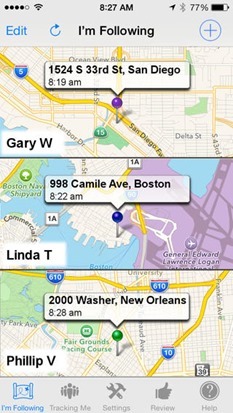 GPSTracker is a full featured app which helps you locate your stolen iPhone. It lets you even publish as well as download the tracking information so that it can be shared. It also notifies if your phone has been taken beyond the geo boundaries that you have previously set. You can also remotely set up a password for your device. Your device can be located through Wifi or GPS. iLostFinder app requires your iphone to be Jailbroken. This Cydia app will secretly take the photo of anyone who tries to unlock your phone using wrong lock code. App will email the picture to ur address. Another feature is that it prevents your iphone from powering off. if you already have a jailbroken iphone, you can give this app a try, either by going to this download page or directly from Cydia. 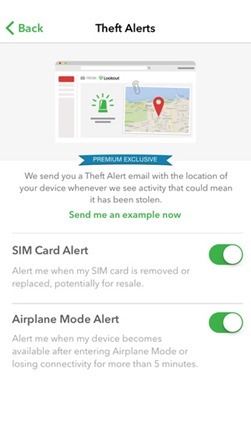 If you know any other free awesome apps for iphone theft prevention, let us know in the comments. We will add to this list after testing it out.